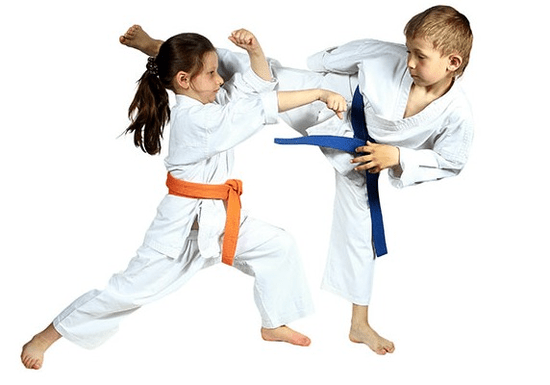 Our core philosophy is to teach children Karate skills that they can use in their normal everyday life. Karate is one of the most disciplined martial art forms of which the very essence is kata. 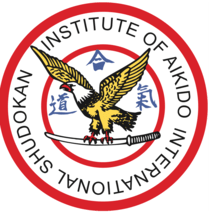 Seibukan Karate Academy helps develop children's physical skills and sharpen their mind using the eight virtues of traditional kata including (1) politeness, (2) discipline, (3) vigilance, (4) inner strength, (5) physical strength, (6) self-defense, (7) mental strength and (8) loyalty. The objective of this class is to introduce kids to the basics of karate including the correct and safe method for punching and kicking. "I think the instructor needs assistance during class,specially with younger kids who do not follow his instructions or still beginners "